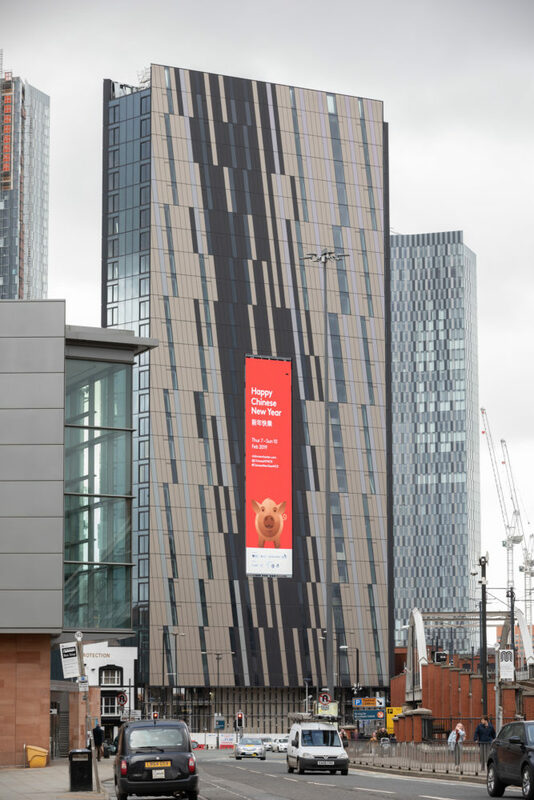 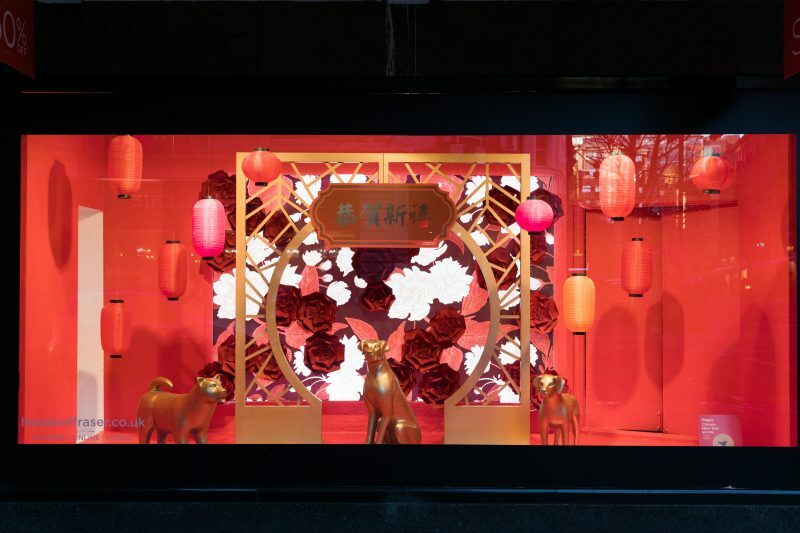 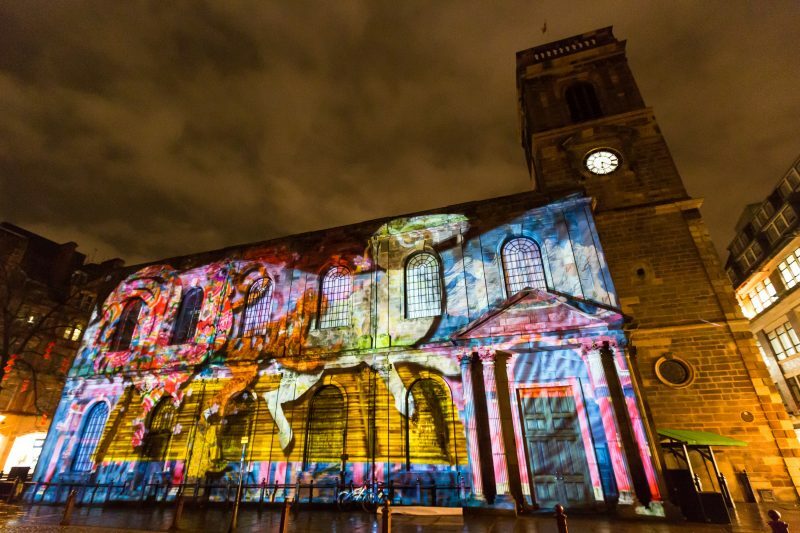 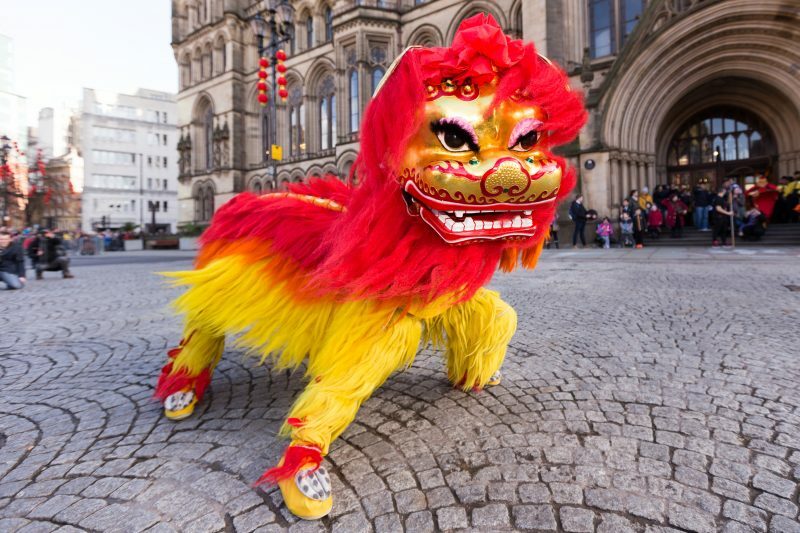 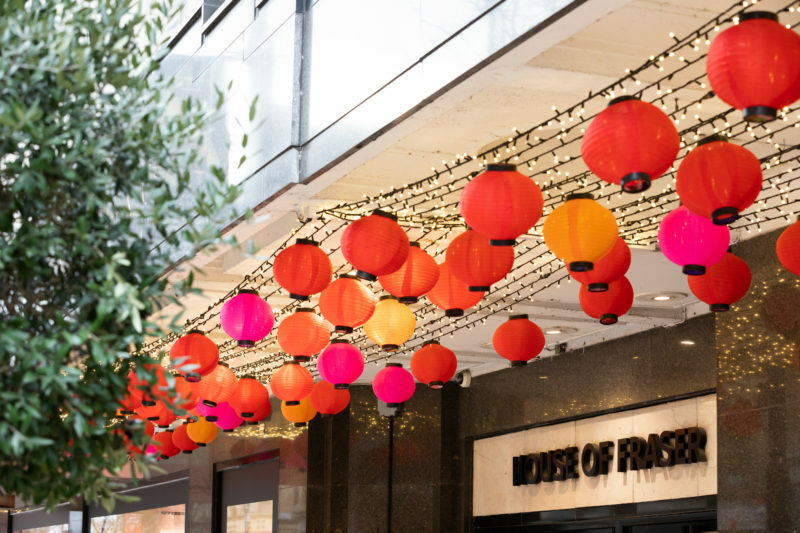 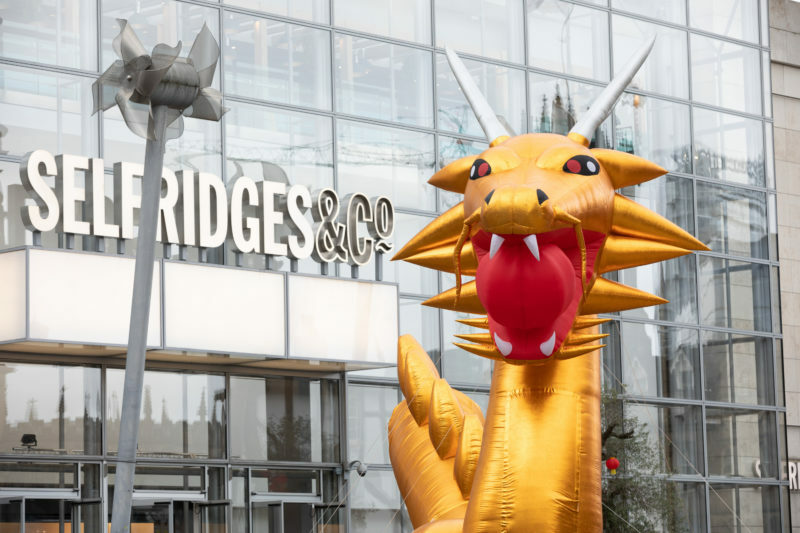 Manchester’s Business Improvement District (BID) works with partners, retailers and cultural venues to celebrate Chinese New Year. 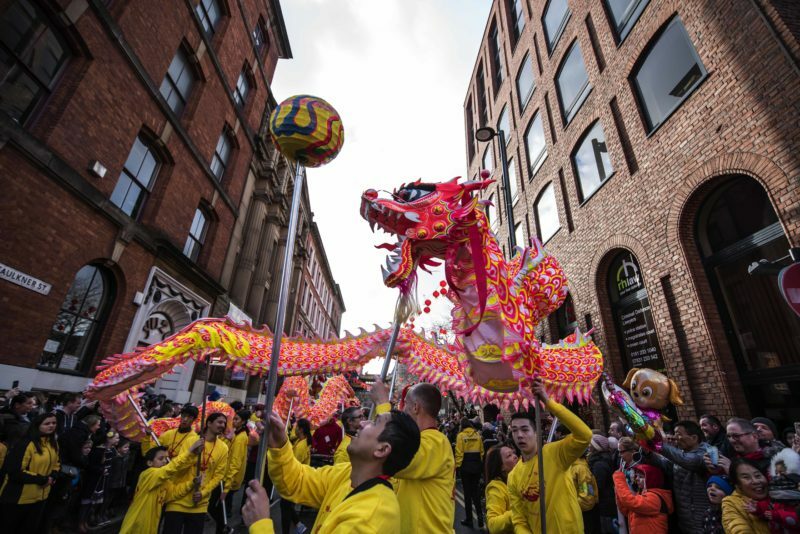 Manchester events showcase a mix of traditional celebrations across Chinatown alongside contemporary art, performances, food and family activities across the shopping district. 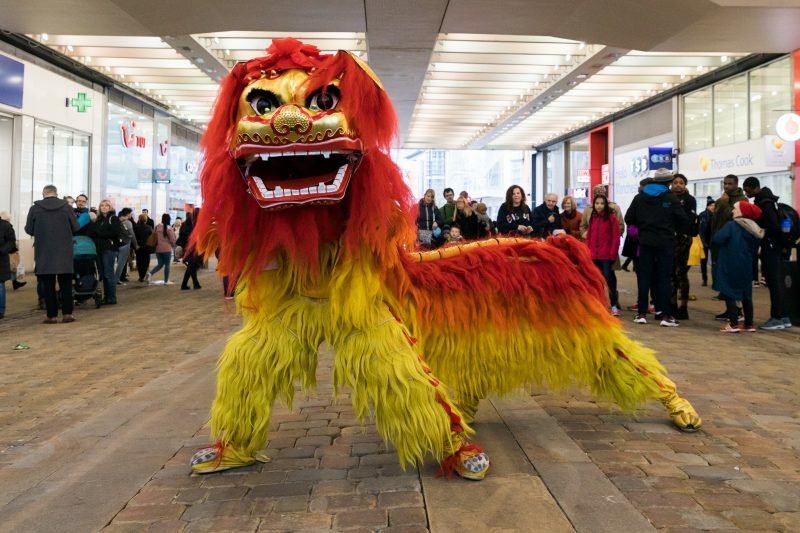 The BID has so far delivered five consecutive events and marketing campaigns for the Year of the Dog (2018), Rooster (2017), Monkey (2016), Ram (2015) and Horse (2014). 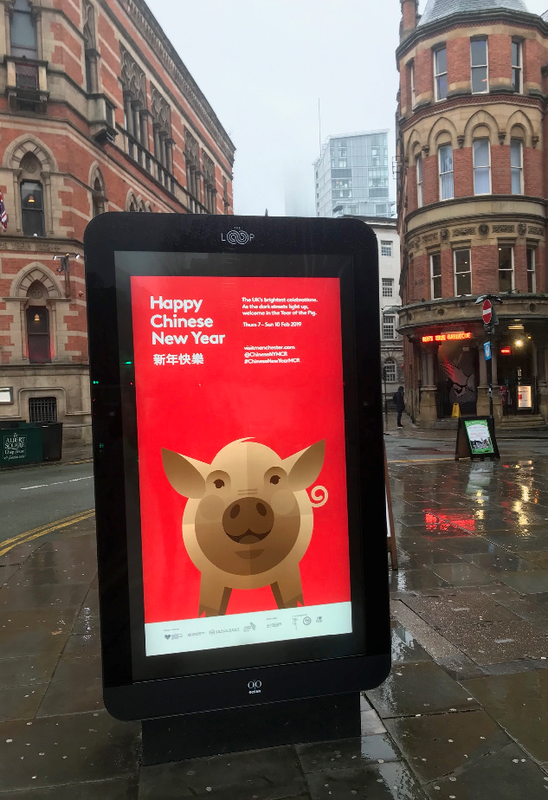 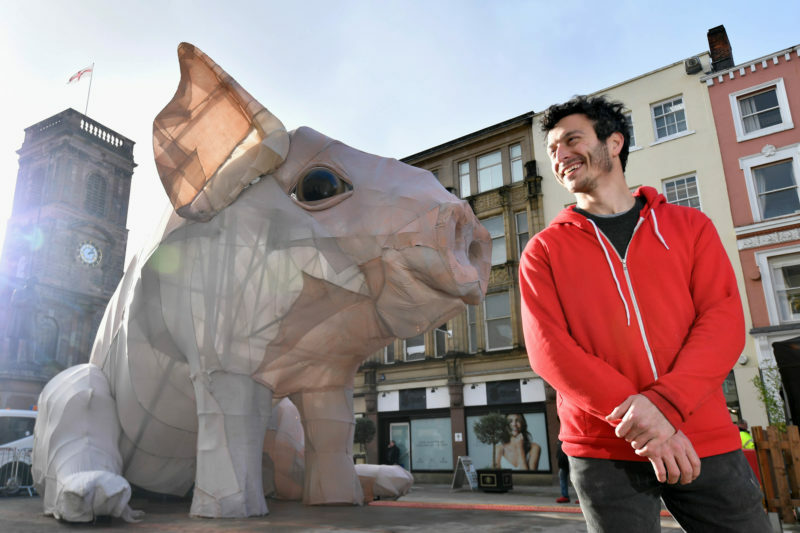 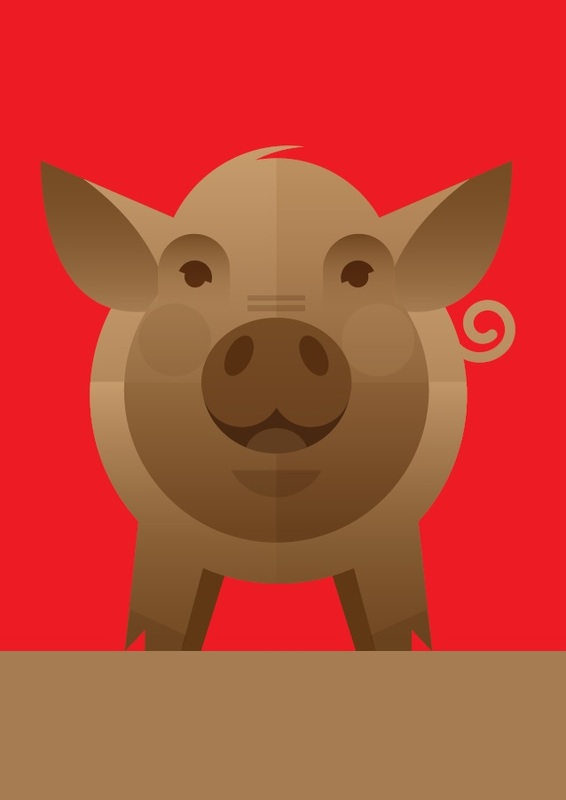 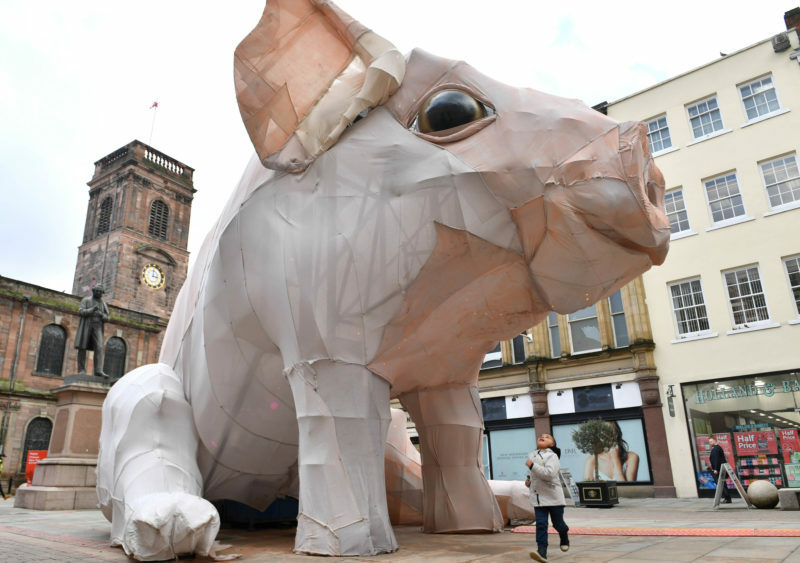 We will celebrate the Year of the Pig in 2019. 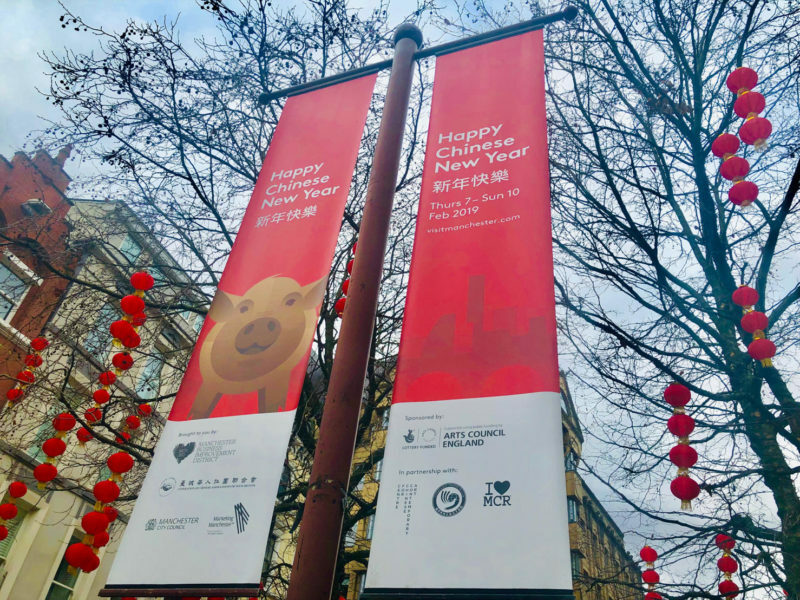 Our beautiful annual artwork, based on the Chinese Zodiac, is created by international artist and proud Mancunian Stanley Chow.